1.04) Size of Product: Length 103mm, Diameter . 1.06) Refill: Plastic normal refill. 1.10) N/G Weight: 14.5/15.5 kgs. 1.11) Ctn Measures: 46*45*18 cm. 2.01) Minimum order quantity: 10000pcs/color, 50000pcs assorted/delivery . 2.04) If Customer request exist sample, we will normaly send sample freely but the customer will be requested to pay for the sample shipment charge. 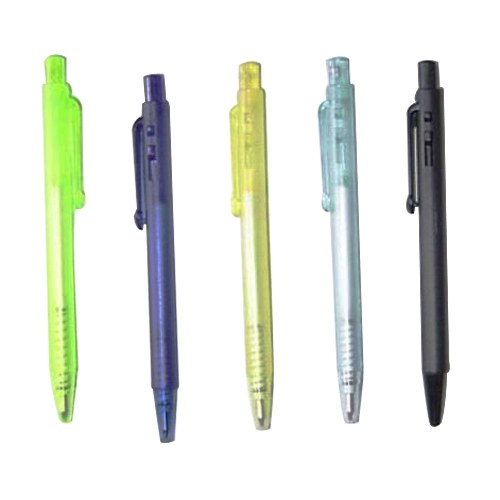 Looking for ideal Mini Ball Pens Manufacturer & supplier ? We have a wide selection at great prices to help you get creative. All the Mini Ball Point Pens are quality guaranteed. We are China Origin Factory of Promotion Mini Ball Pens. If you have any question, please feel free to contact us.